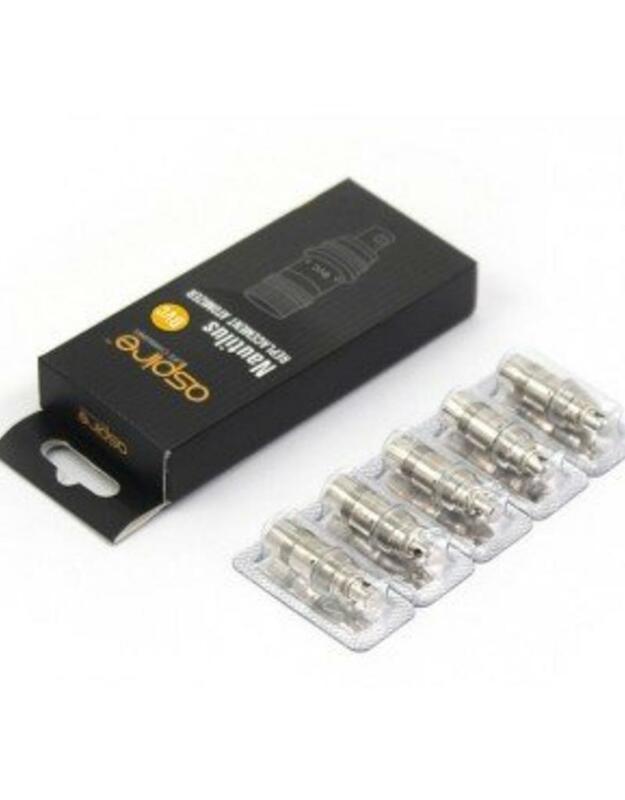 Aspire Nautilus BVC Replacement Bottom Vertical Coil - 5 pack. 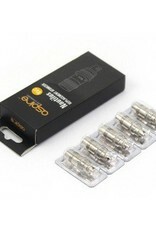 The new BVC (Bottom Vertical Coil) Series Replaceable Coils are an upgraded version of BDC replacement coils. The BVC coils have new wick in it, which use the high-tech material and technology to make the taste will be purer.